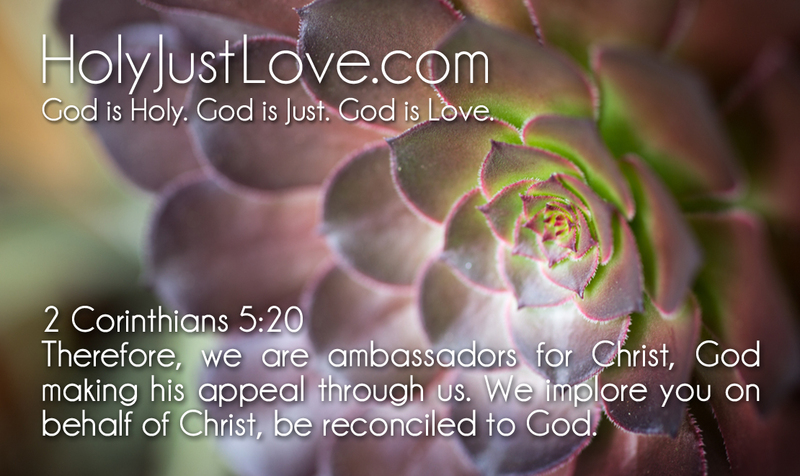 Printable Memory Verse Card ~ “Ambassadors for Christ” Card 2 of 8 | Holy. Just. Love.